Carrying on a tradition of giving established by their late father, Stanley, brother and sister Helen Sarah Steyer and Thomas Mark Steyer inaugurated a scholarship fund that will make higher education more accessible to outstanding students. The Helen Sarah Steyer and Thomas Mark Steyer Scholarship Endowment Fund will provide full tuition and partial living expenses for seven students who are selected for their academic success, curiosity, open-mindedness, and reason and resolve in their intellectual pursuits, in spite of financial pressure. The Fund is designed to support the entire undergraduate education of recipients in any academic field. As this is an endowment, each Steyer Scholar who graduates will be replaced by a new Steyer Scholar, so that there are always seven Steyer Scholars studying at Tel Aviv University at all times, in perpetuity. The siblings have created a number of major philanthropic projects at TAU, with a focus on the health professions and scholarship aid. 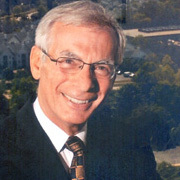 In 2003 they endowed the Stanley Steyer School of Health Professions in honor and in memory of their late father. Today the school is one of TAU's most thriving professional training centers with over 2,000 students specializing in communications disorders, nursing, occupational and physical therapy. 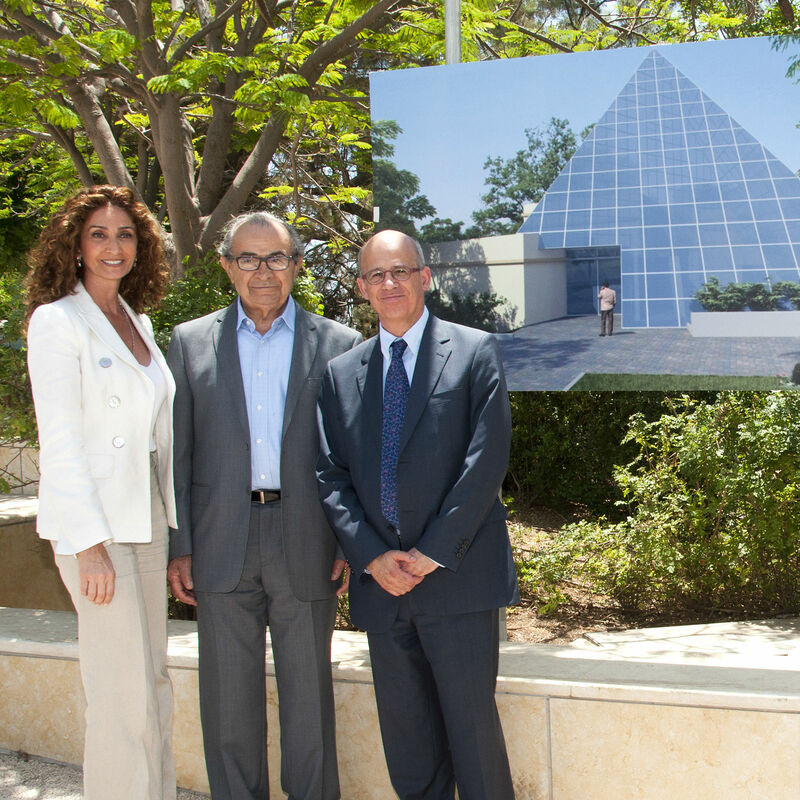 Speaking at the inauguration of the new Scholarship Fund, Helen Sarah noted that their father's dream for the future had involved Israel and higher education. "Our father believed that education and understanding would lead to a more peaceful world," she said. "This endowment is a small attempt to realize this dream. If even one scholar grasps that knowledge then he or she will have come close to realizing our father's vision." 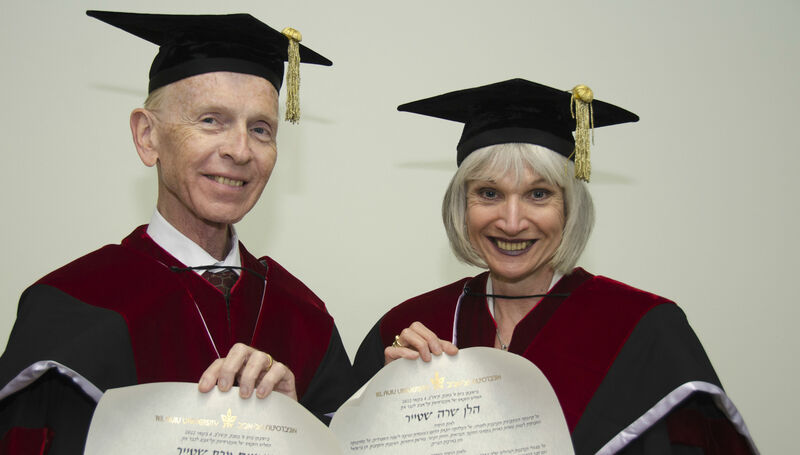 Helen Sarah and Thomas, both TAU Governors since 1990, received honorary doctorates from the University during the 2012 Board of Governors meeting in recognition of their contribution to society. The Steyers grew up in Caracas, Venezuela, and now reside in the United States. Thomas is an accomplished businessman with 30 years experience leading the family's businesses, including as General Manager of VISTA CA and Inmobiliaria Toladis CA, and at his current position heading the family's real estate corporation. Helen Sarah was a Spanish-language specialist and a principal translator, editor and proposal coordinator for an international civil engineering design firm. She also served as a university lecturer and independent interpreter. Her focus now is on philanthropy. Both in Israel and their home communities in the United States, the Steyers are involved in a wide range of causes, including education, healthcare, youth welfare, Jewish heritage, arts and culture.